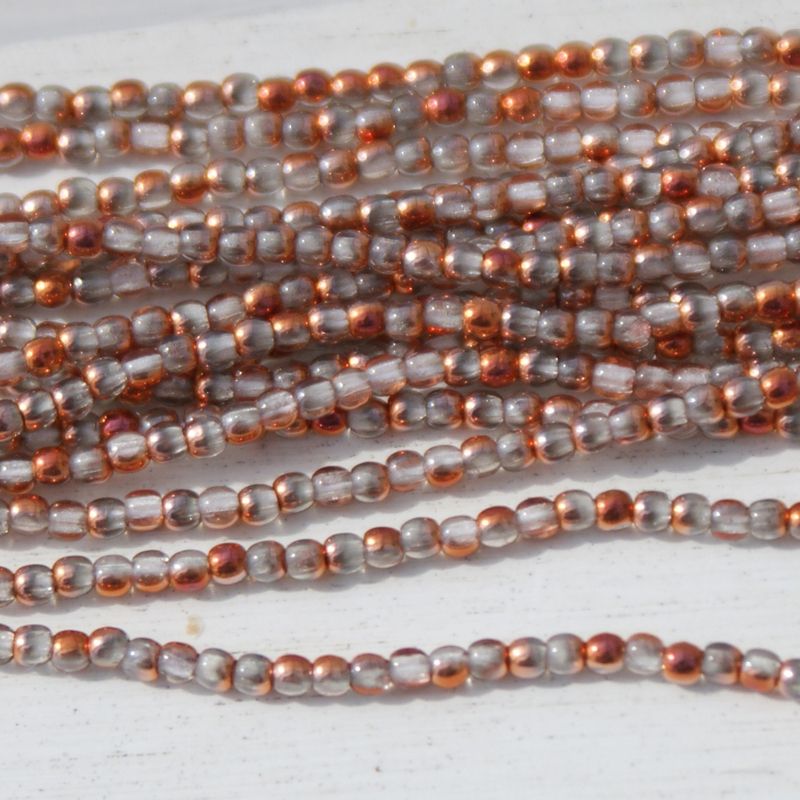 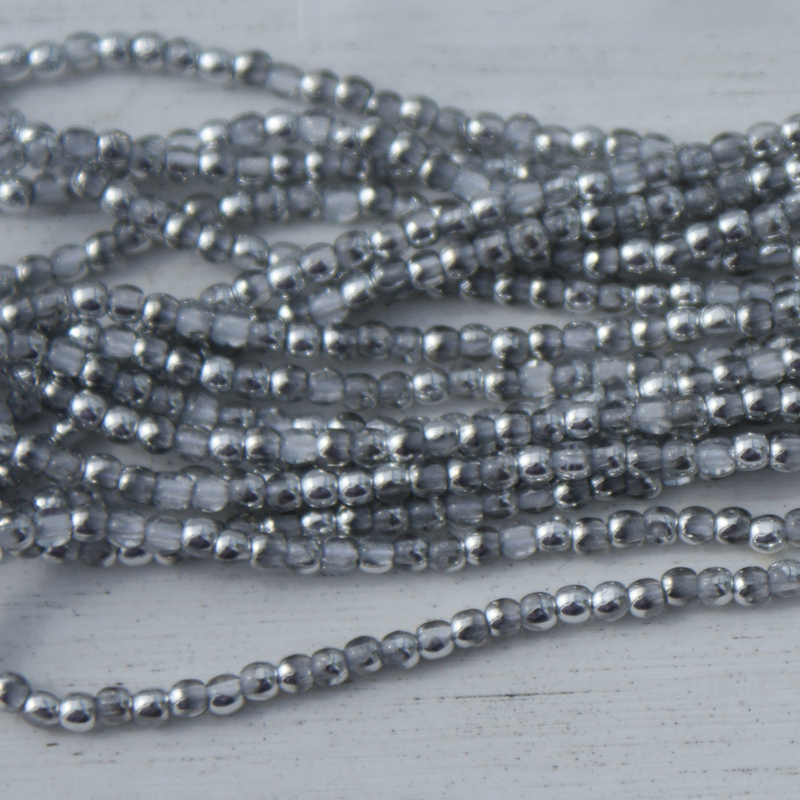 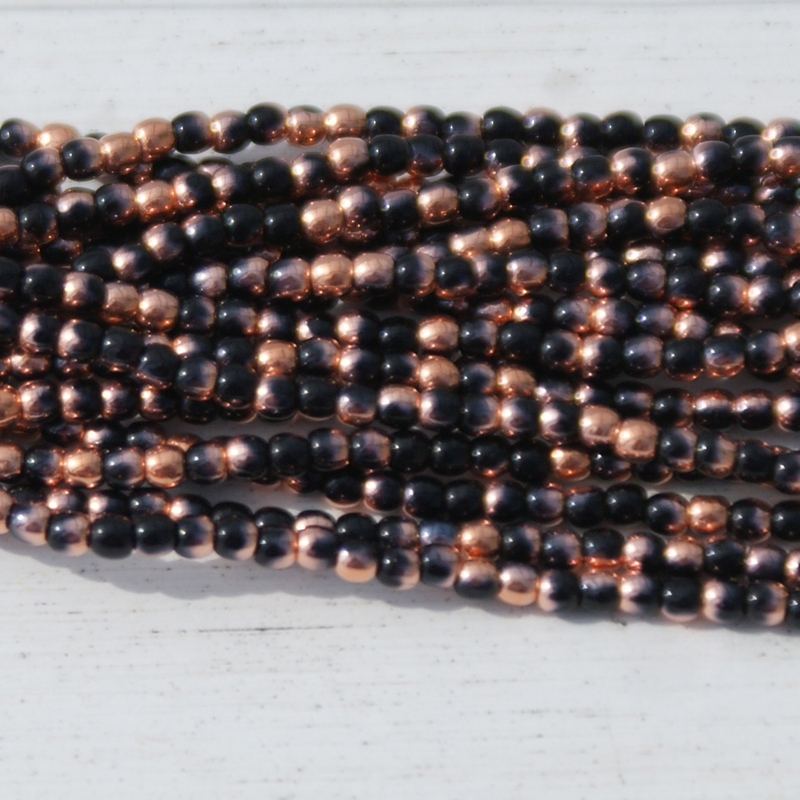 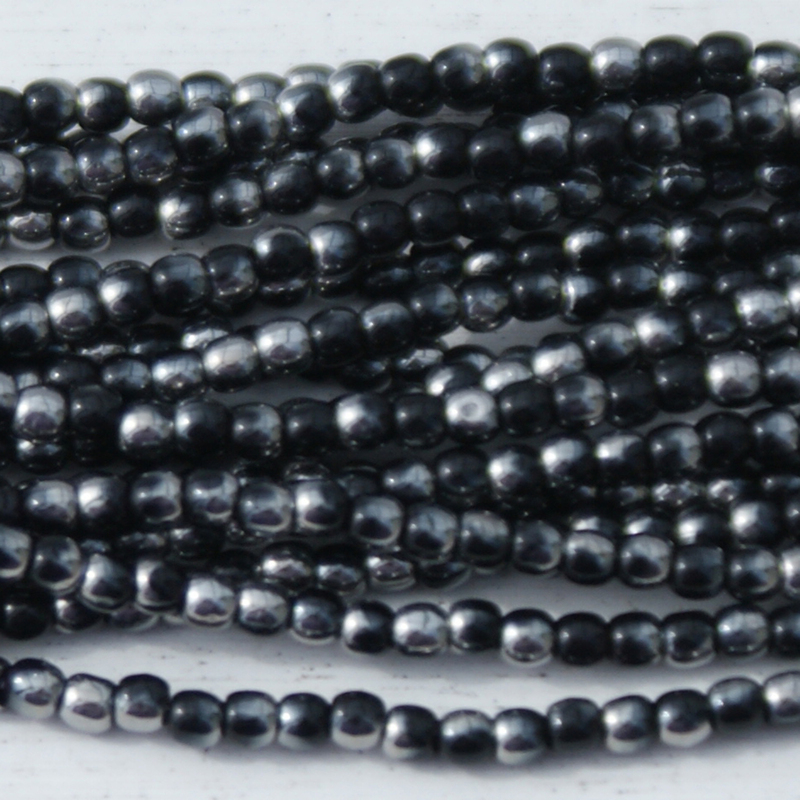 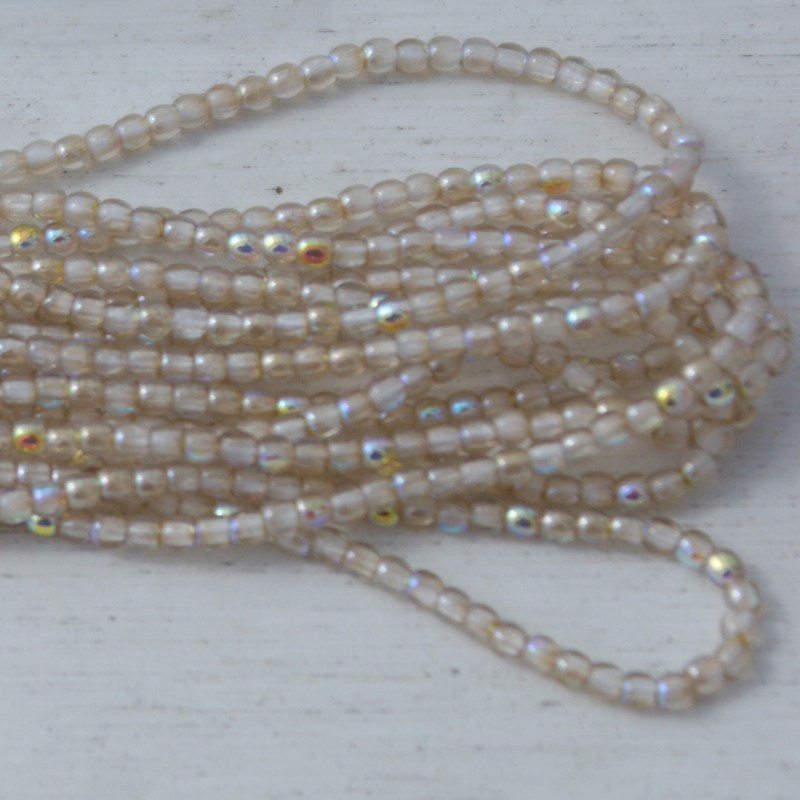 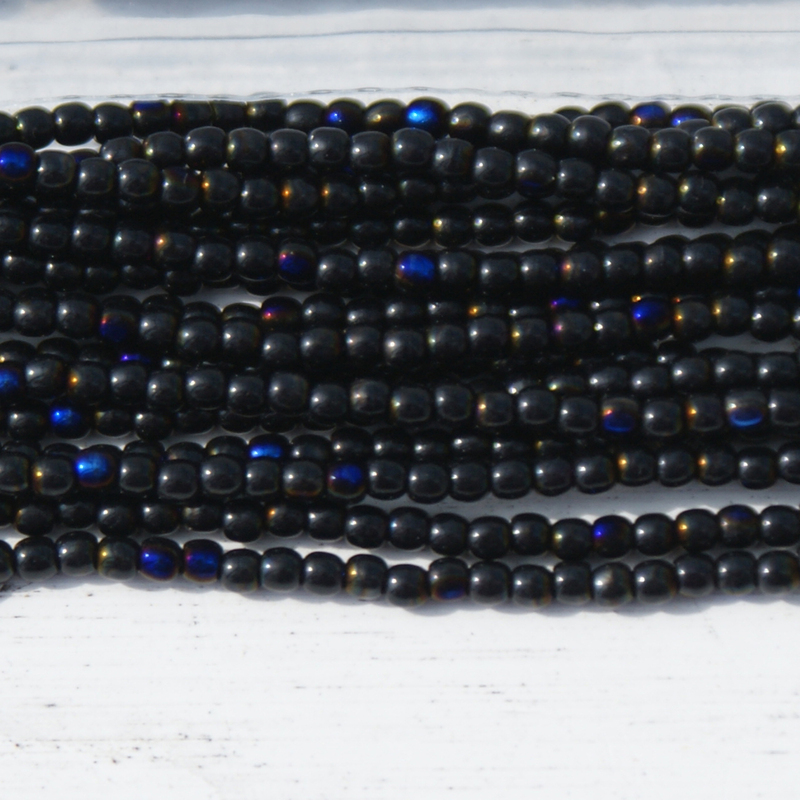 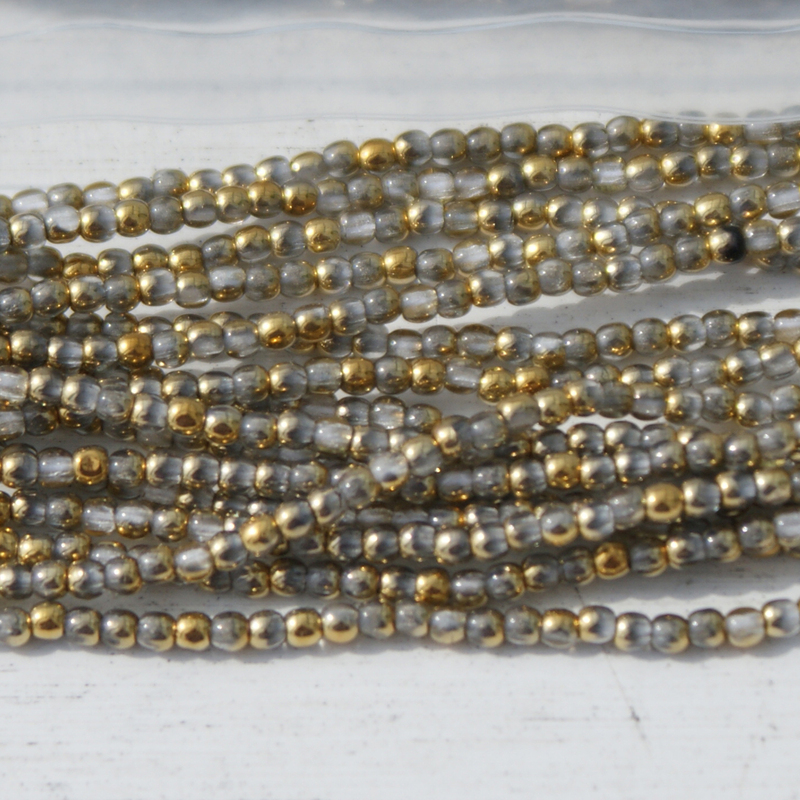 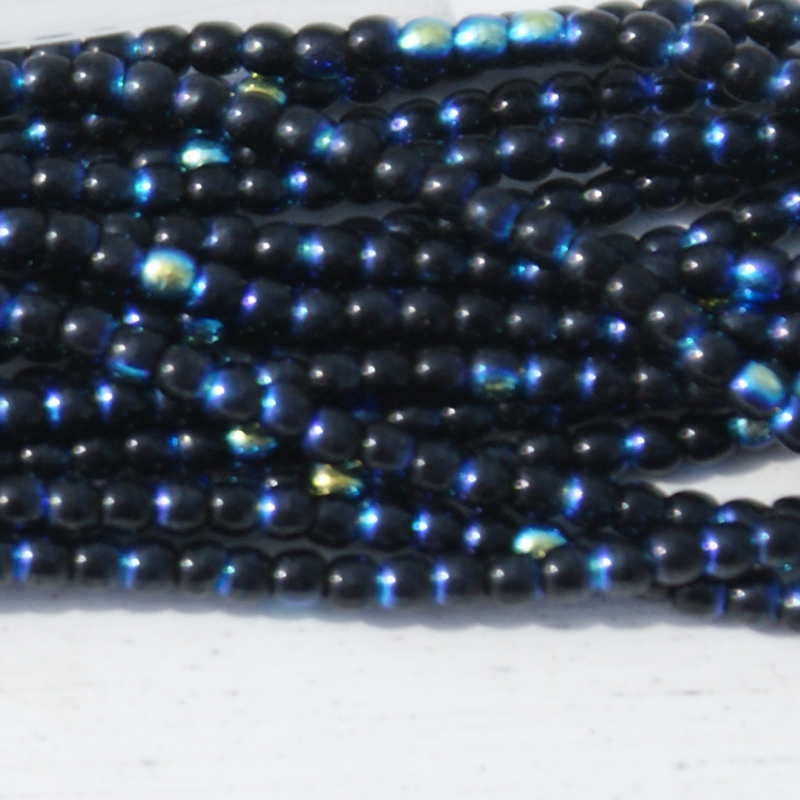 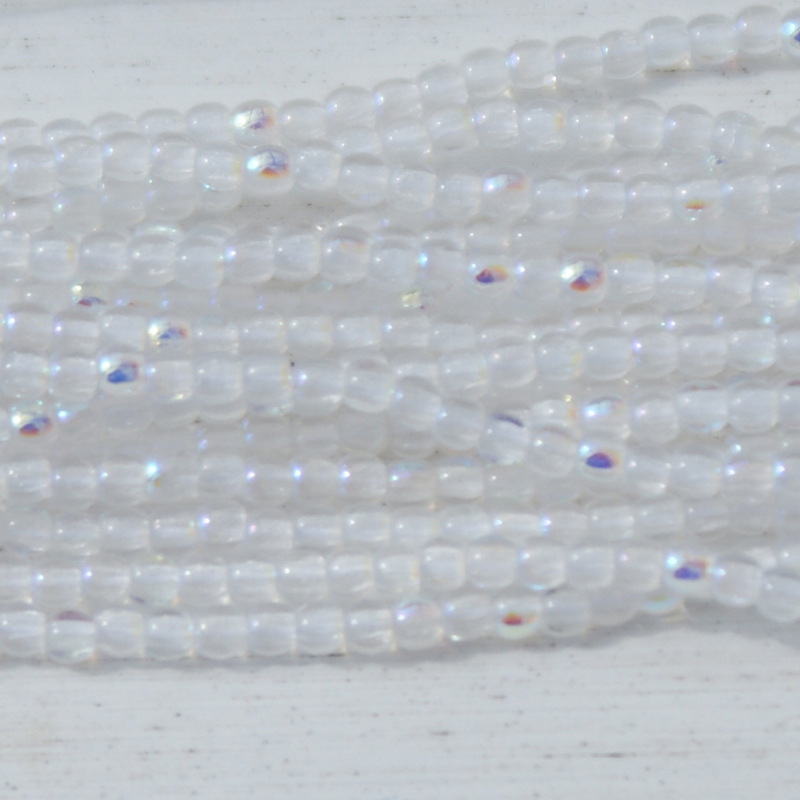 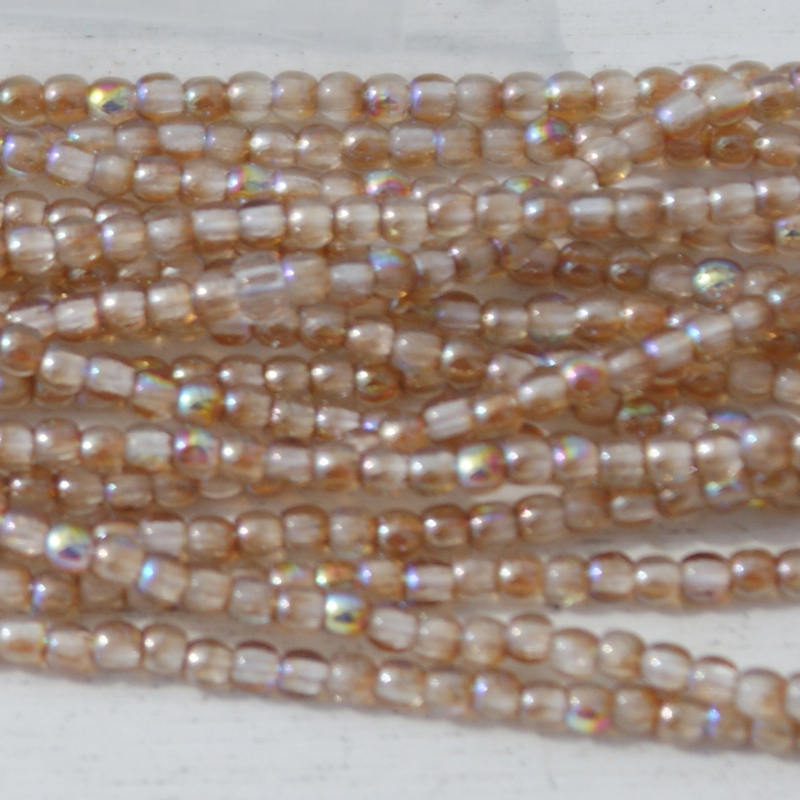 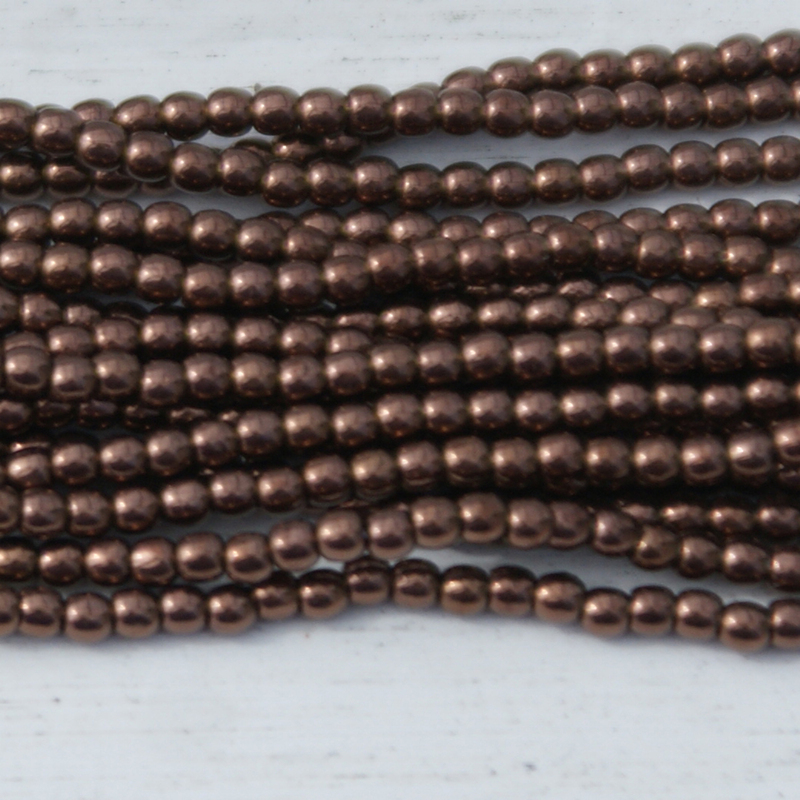 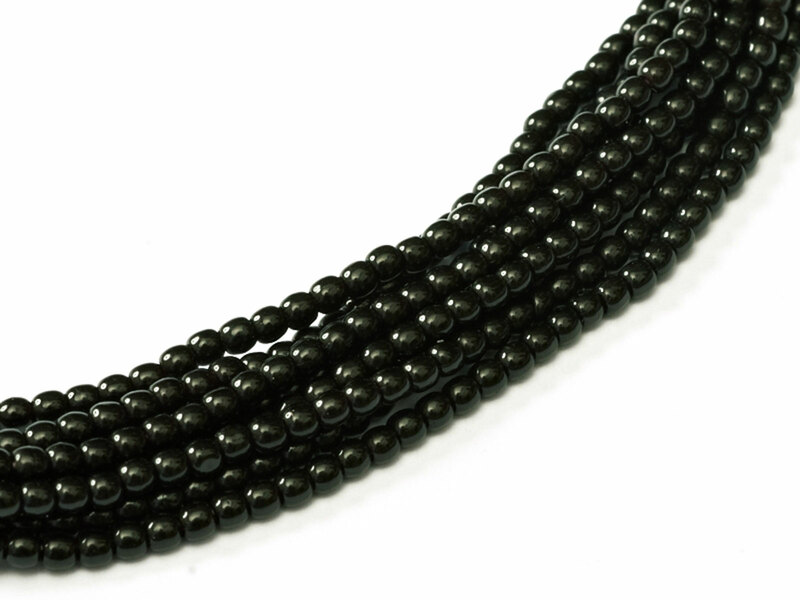 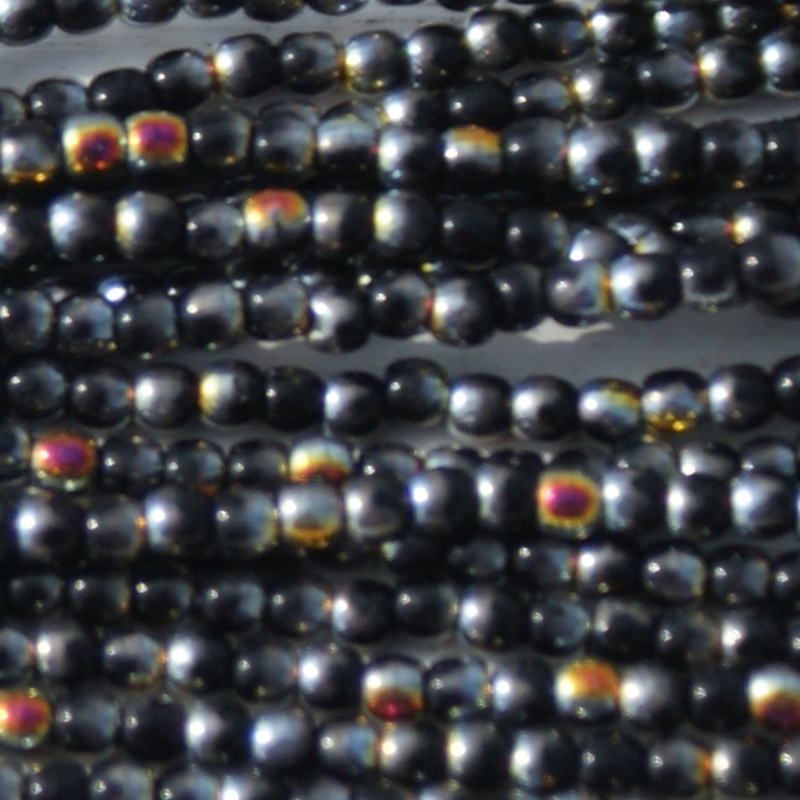 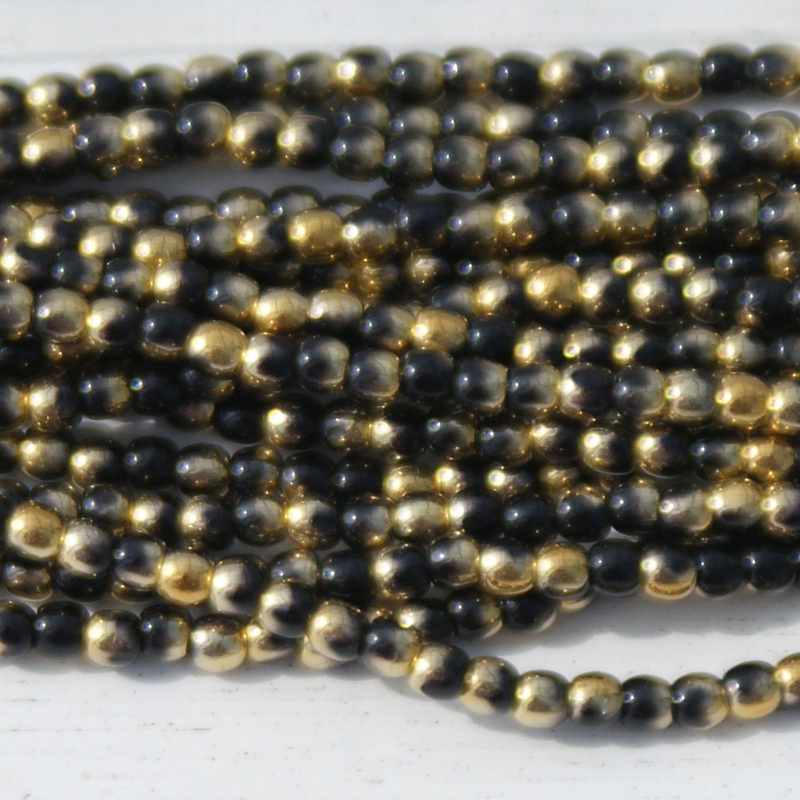 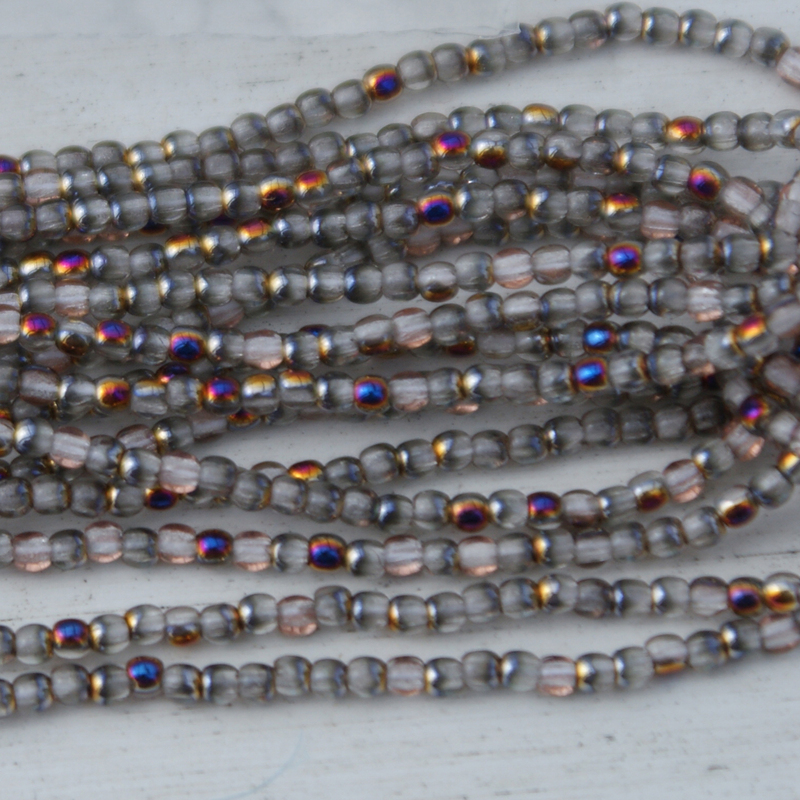 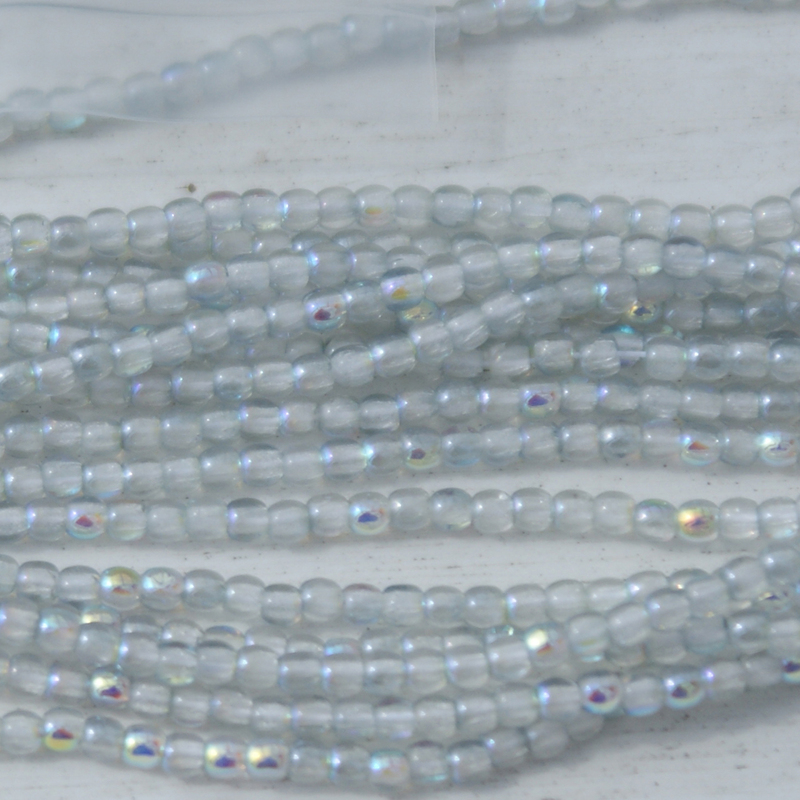 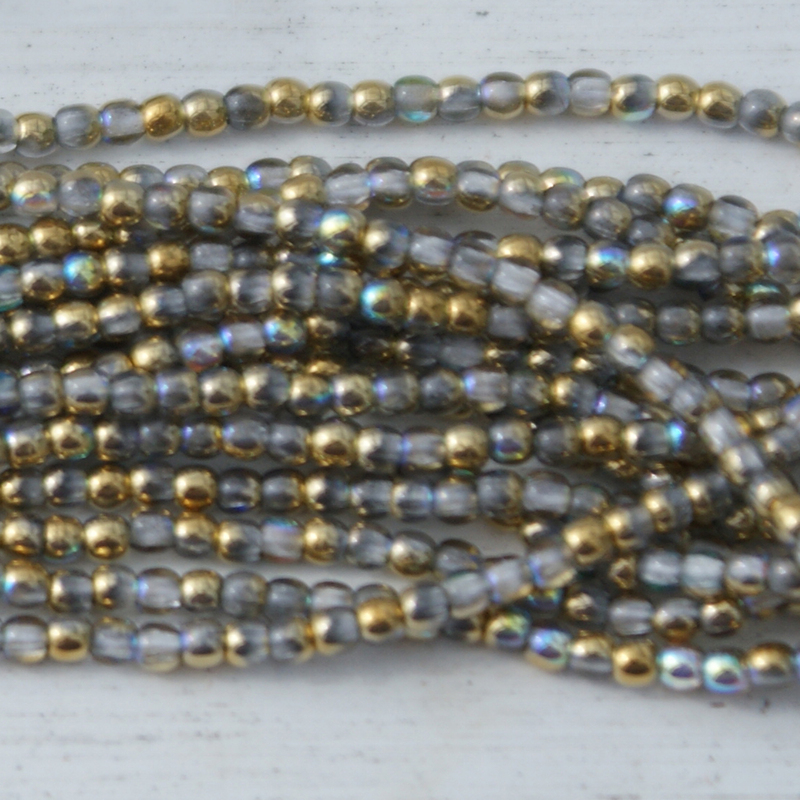 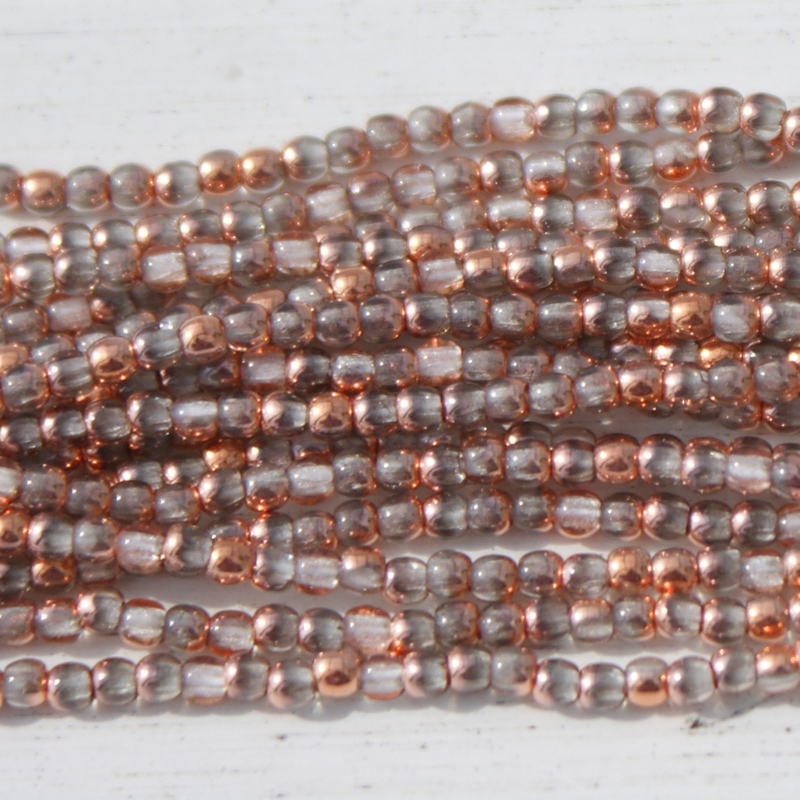 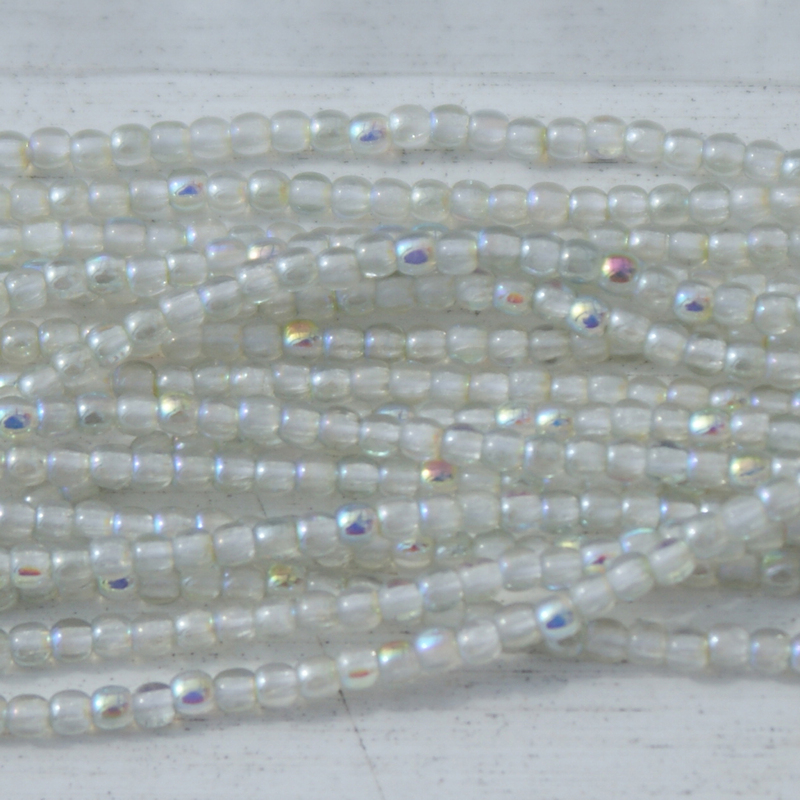 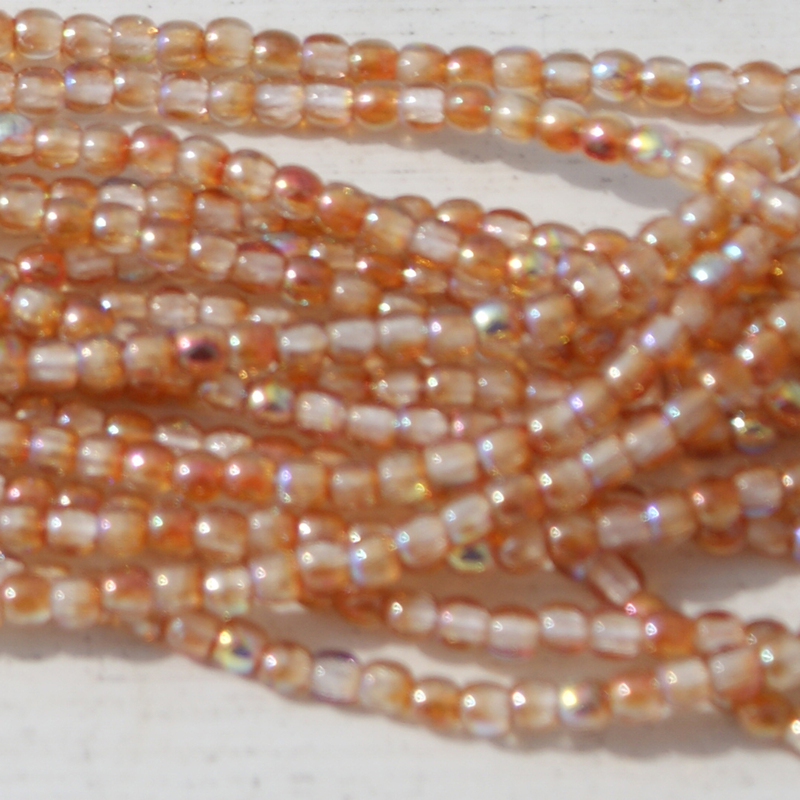 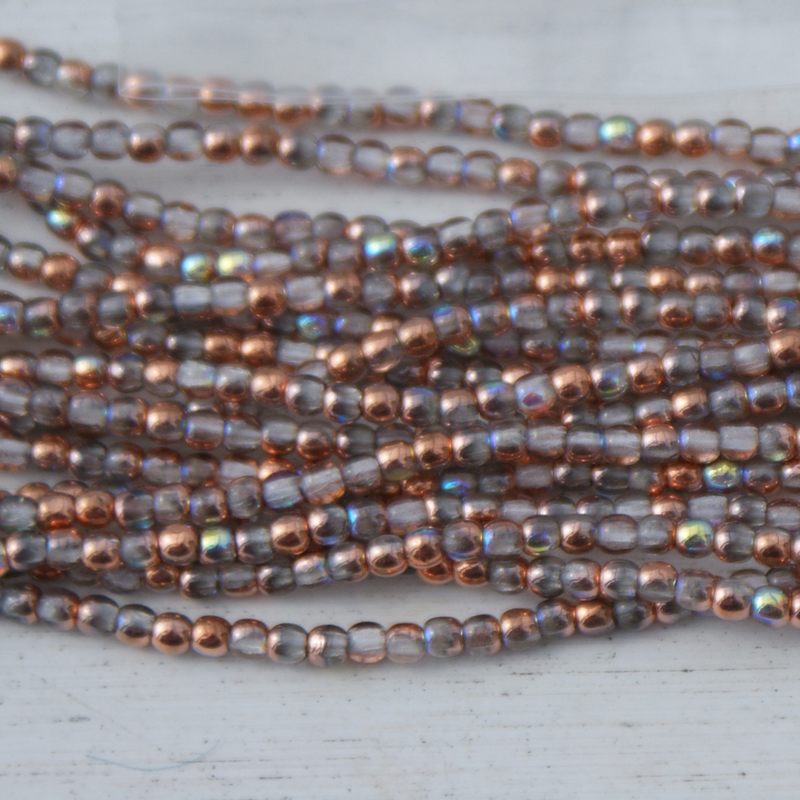 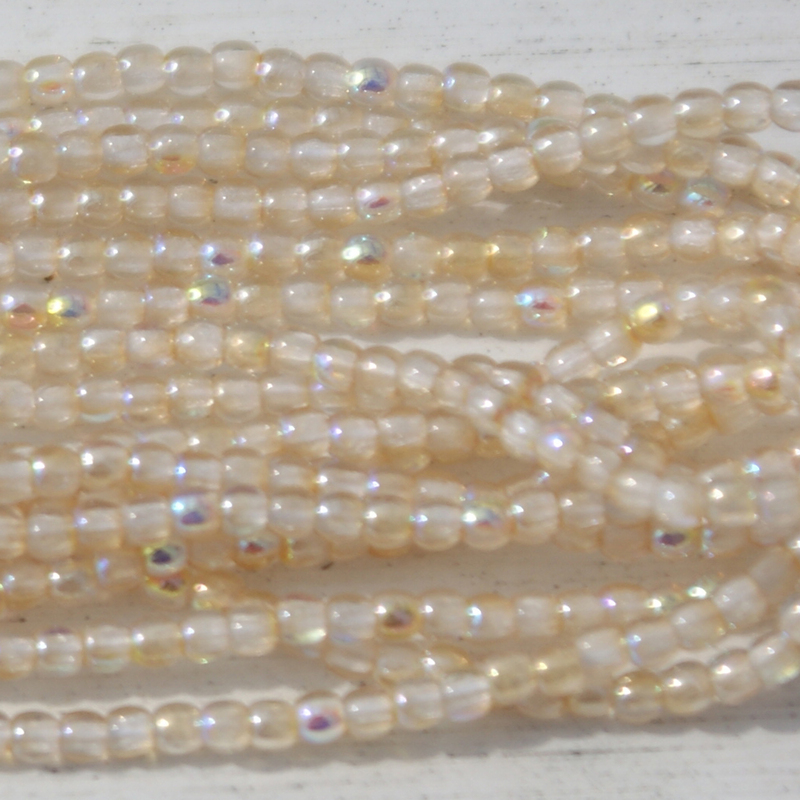 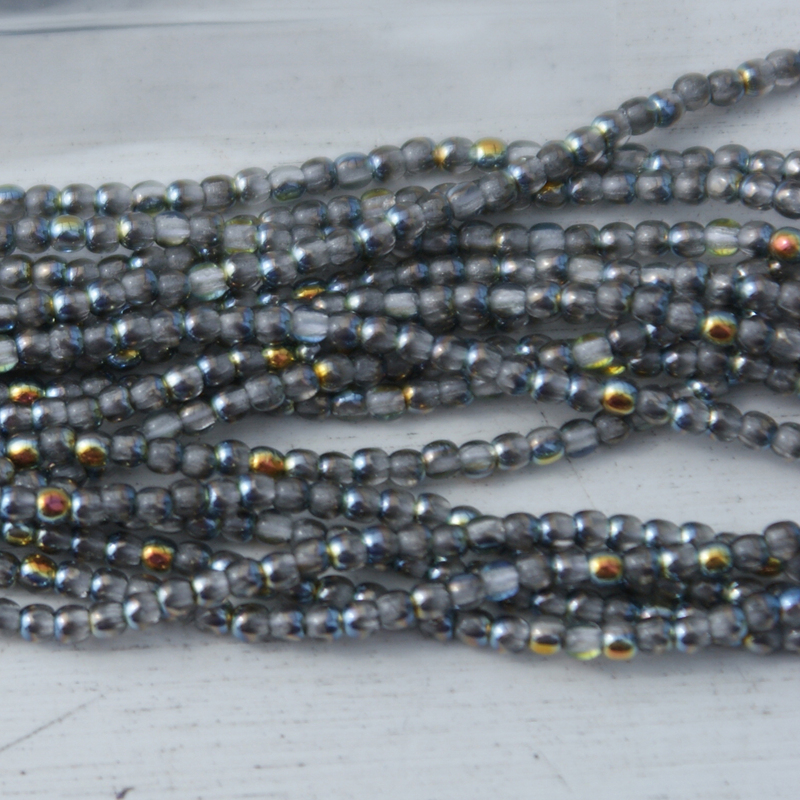 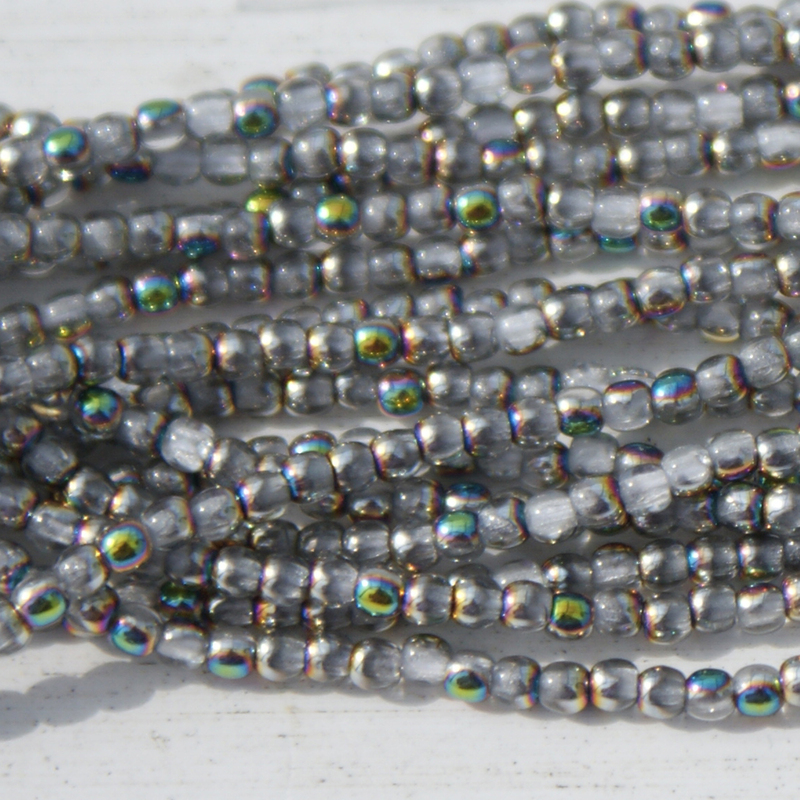 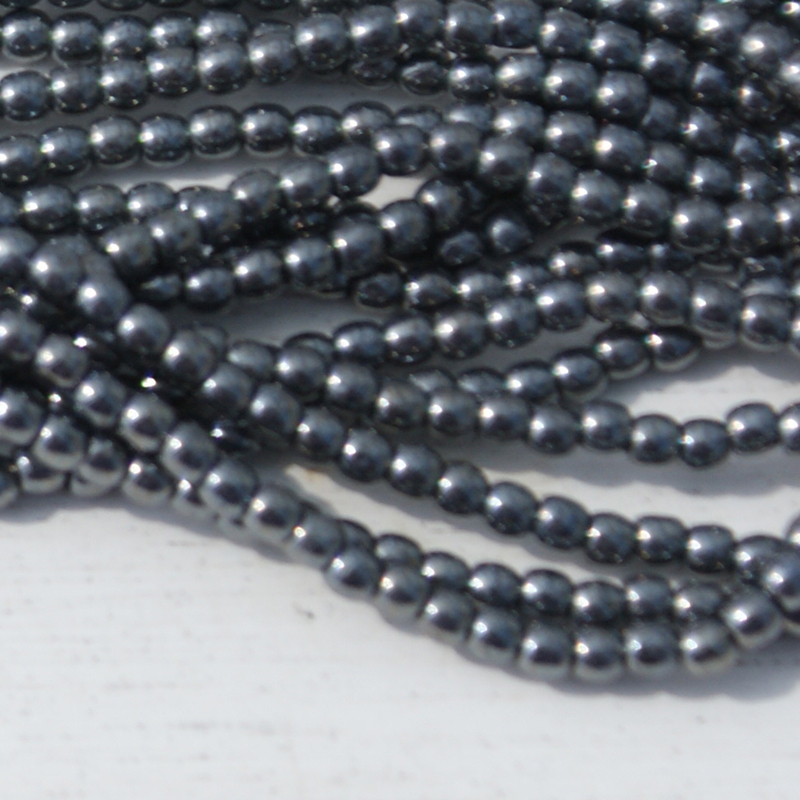 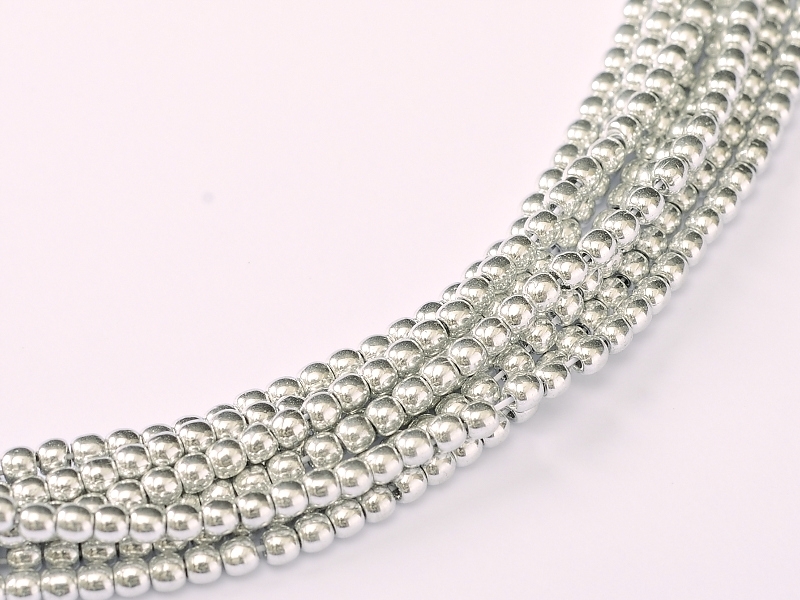 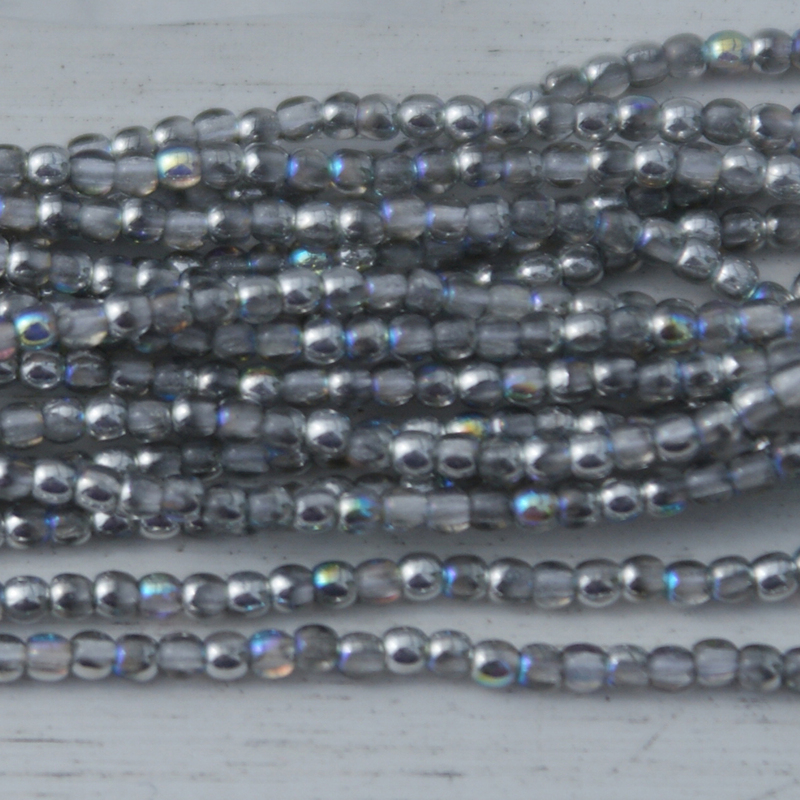 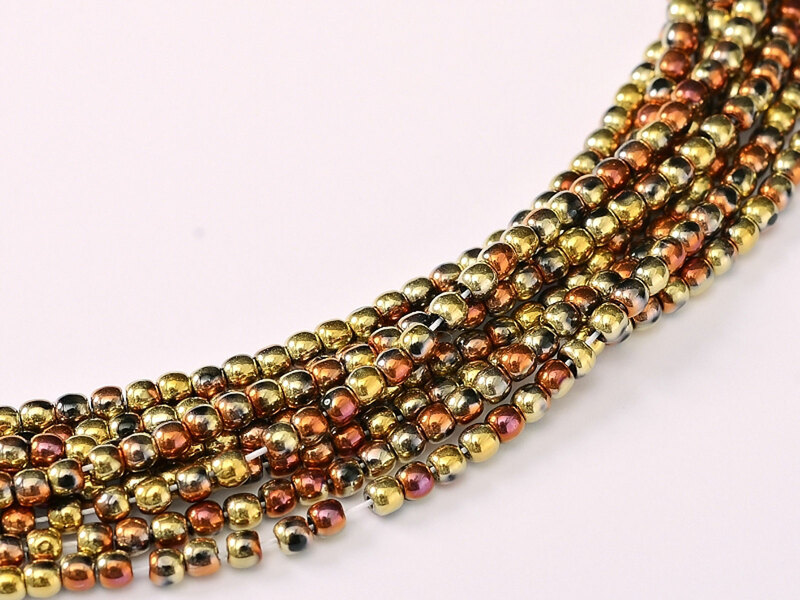 Price is for 1 strand,which is approzimately 150 beads. 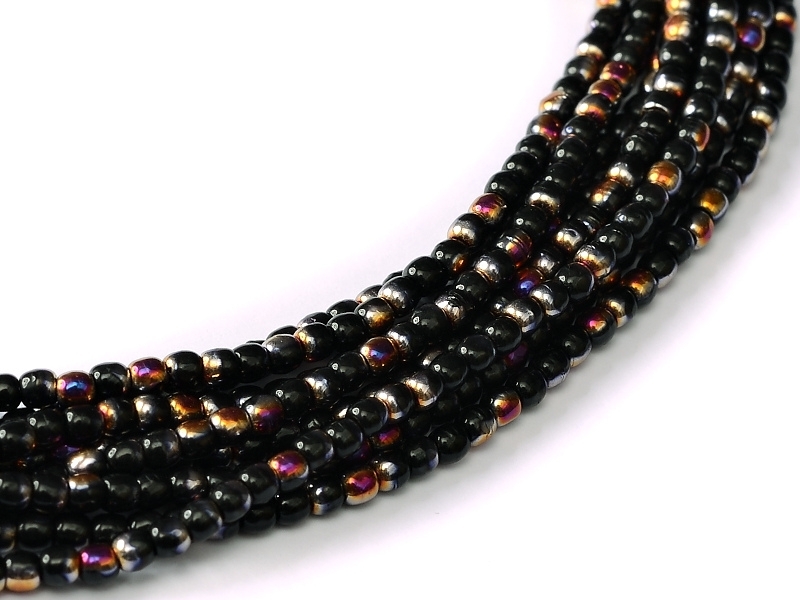 Store Hours: Thurs-Sun 9AM-6PM, or call for personalized attention and appointment. 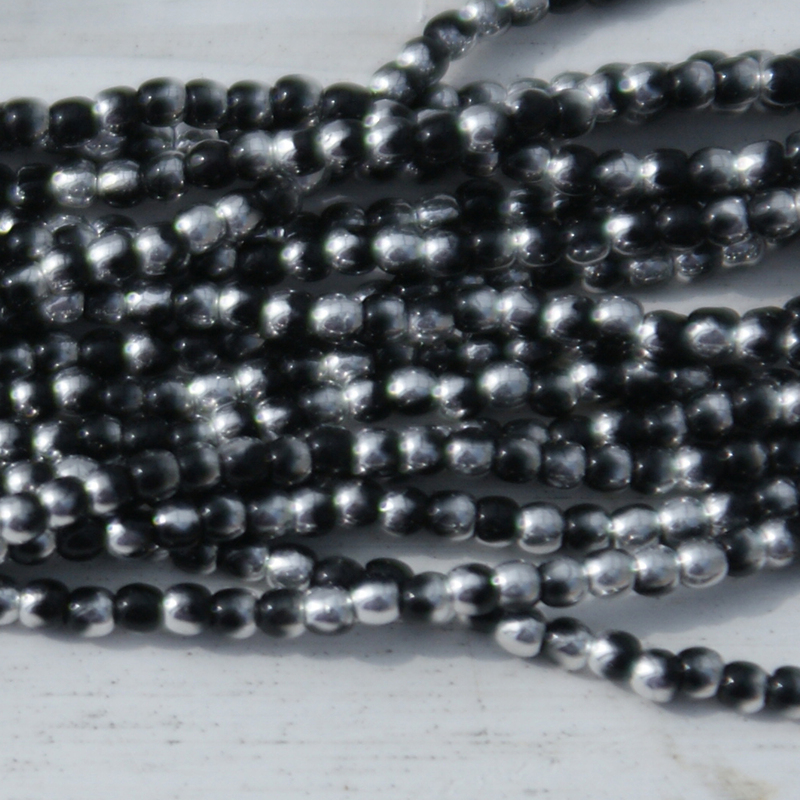 © Copyright 2003 - 2019 Dr. Gail H. Devoid, Ph.D. 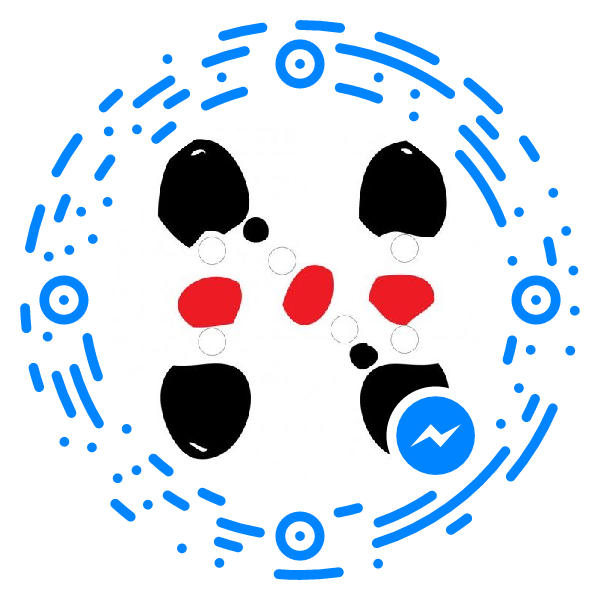 Contact us using the logo above.